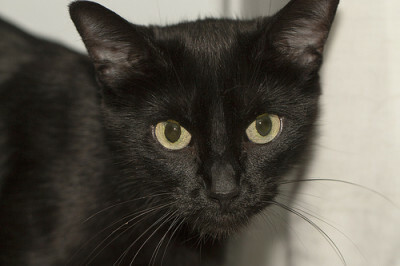 Patty Cake is a very affectionate and talkative little kitty. She is a friendly girl that enjoys her independence, but she still likes to know that she has you there. Patty Cake is very curious and energetic, so she needs plenty of play time in her new home, and even though she is independent, she prefers interactive play with her owner. Patty Cake would prefer to be the only pet in her forever home.